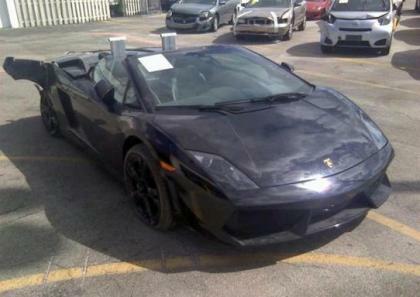 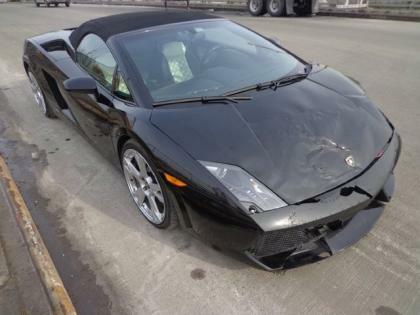 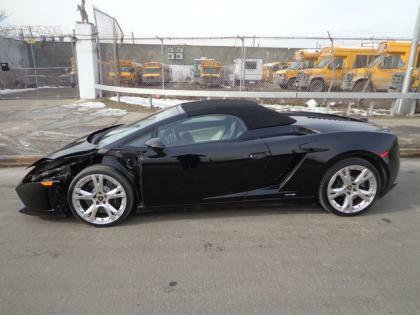 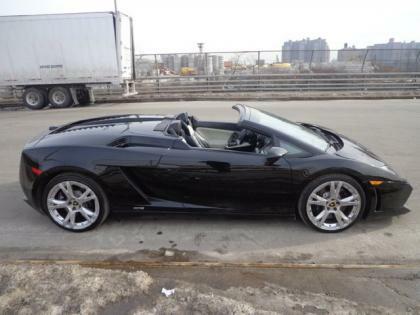 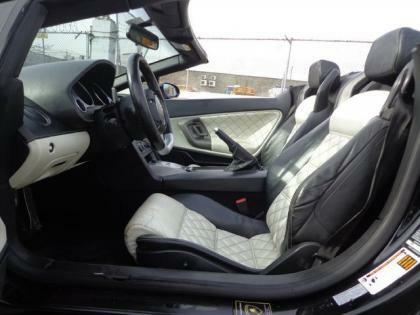 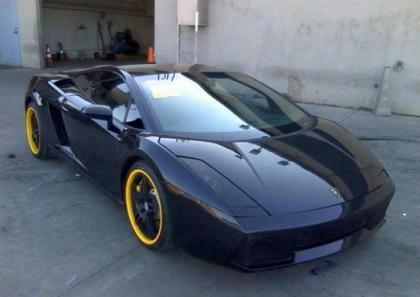 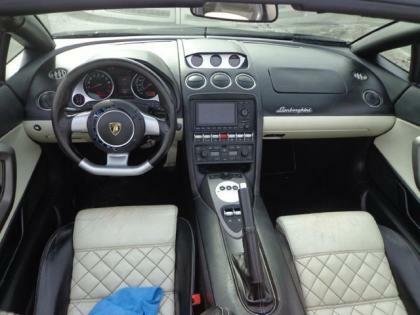 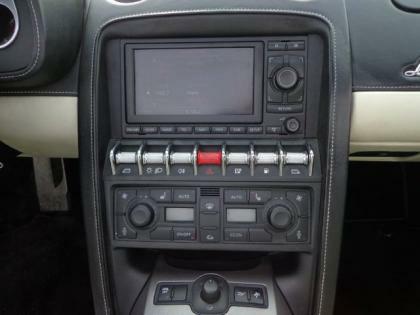 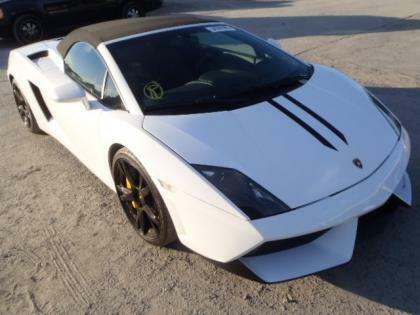 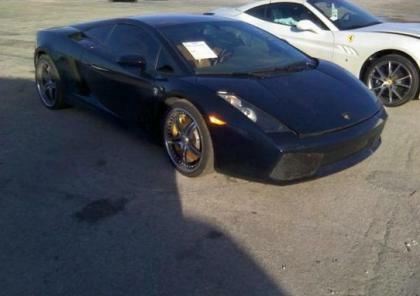 For Export Salvage/Collision 2009 Lamborghini Gallardo LP560-4 Options:The car was involved in an accident and was hit on the Front Left. 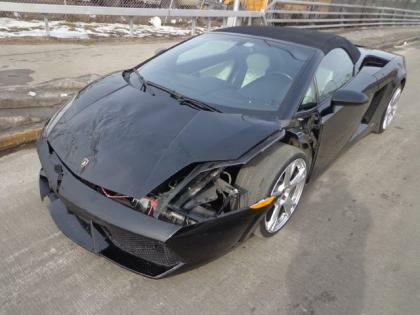 Mainly it will need: Front bumper, left headlight, hood, left fender, reinforcement, left rail, under engine cover, front basket/floor, driver wheel airbag, passenger airbag, and two seatbelts. 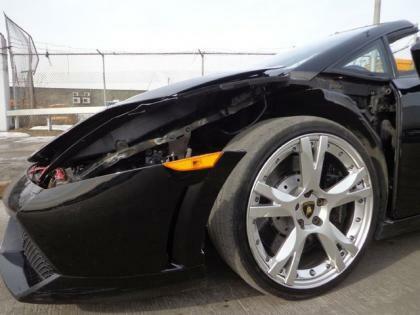 Runs and drive no problem.